Columbus, OH/Press/February 6, 2019 – Kristie A. Campbell, Esq of Strip, Hoppers, Leithart, McGrath & Terlecky Co., LPA was selected for inclusion in the forthcoming Top Attorneys of North America 2019-2020 edition of The Who’s Who Directories. The accomplishments attained by Ms. Kristie A. Campbell in the field of Legal Services warrants inclusion into the Top Attorneys of North America. Strip, Hoppers, Leithart, McGrath & Terlecky Co., LPA conveniently serve clients in central Ohio, with offices located in both German Village and Dublin. The firm has an impressive roster of attorneys who work in an impressive number of legal areas involving litigation, estate and business planning, or a domestic issue, They have the knowledge, experience and dedication you expect from a law firm. The attorneys and staff are also experienced in bankruptcy and probate procedures. 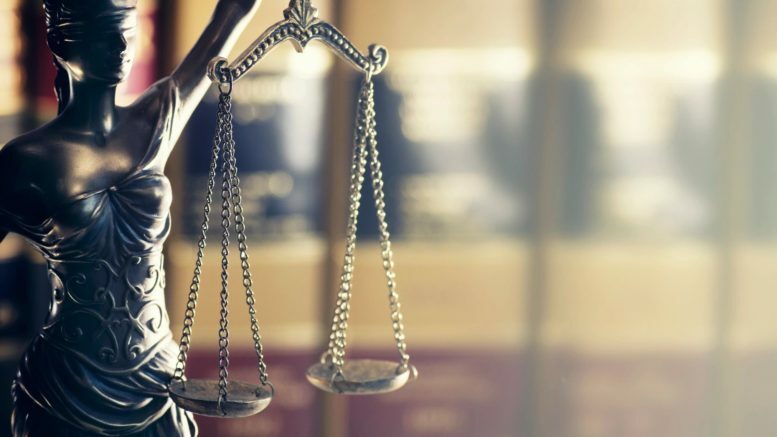 At Strip, Hoppers, Leithart, McGrath & Terlecky Co., LPA, they are committed to providing clients with dependable, legal advice, analyzing your needs and assigning you a lawyer who is highly qualified to meet them. They want you to feel comfortable with your personal lawyer and confident in their firm’s capabilities. There goal is to make certain their clients receive quality advice, and the peace of mind that comes from knowing that caring, experienced professionals are working on your behalf. Kristie A. Campbell is an associate attorney for the firm. 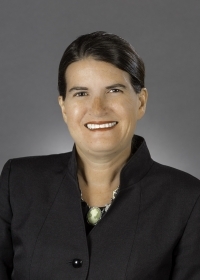 Her practice concentrates on family law relations matters, probate, estate planning, and criminal law. She has had extensive experience with legal research, case preparation, trial presentation or negotiations for over a decade. Prior to joining the firm, Ms. Campbell acquired valuable trial experience as a Certified Legal Intern for the Franklin County Prosecuting Attorney for four years on cases ranging from presenting juvenile traffic matters to assisting on death penalty cases. Previously, she gained knowledge of the intricate court system while serving as Deputy Clerk for the Common Pleas Clerk of Courts for two years. Ms. Campbell graduated from The Ohio State University with a Bachelor of Arts in English, and the Capital University Law School with a Juris Doctor. She is a member of the American Bar Association, the Ohio State Bar Association, and the Columbus Bar Association. She is also a member of the Family Law Committees for the Columbus and Ohio State Bar Associations and Women Lawyers of Franklin County. She has been chosen as a Fellow for the Columbus Law Foundation and has been recognized for the past several years by the American Institute of Family Law Attorneys as one of the Ten Best Family Lawyers in Ohio. Ms. Campbell currently serves on the Ohio Supreme Court Legislative Reform Committee. Since 2015 to current she is a task force with the Supreme Court to change some laws in the State of Ohio there are 88 counties in Ohio and small counties receive less funding and less access to courts. She helps people in small counties to do self help with legal paperwork. She is also on the Franklin County Guardian ad Litem Subcommittee. Ms. Campbell lives in Hilliard with her husband, Adam Williams, and two daughters. She enjoys traveling, cooking, reading and golfing in her spare time. She is a Life Member of The Ohio State University Alumni Association, and a Charter Member of her sorority, Alpha Omicron Pi at The Ohio State University. In addition, Ms. Campbell is a member of the Dublin Chamber of Commerce and is founding member of NextGen of Dublin. She previously served the community on the Dublin Chamber Advisory Board as Co-Sponsorship Chair and as the Co-Chair for the Market Day program the Hilliard Alton-Darby Elementary PTO at her children’s school. 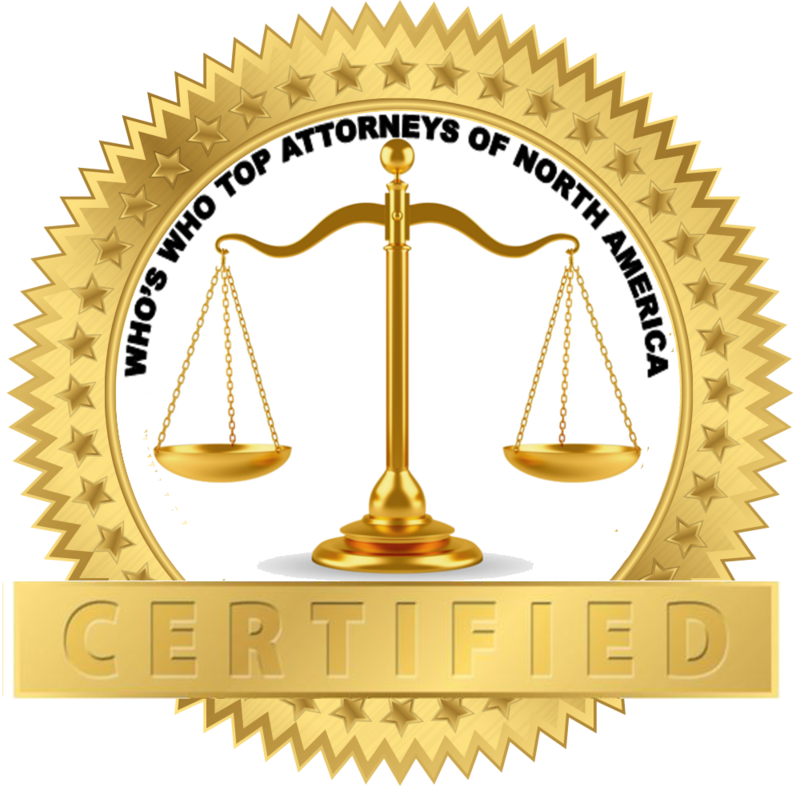 Be the first to comment on "Top Attorney – Kristie A. Campbell"